With its intense fuel-like aroma, NYC Diesel is often compared to Sour Diesel, although the strong grapefruit flavor soon becomes apparent. Growers in Southern states can grow NYC Diesel outdoors, however, generally it’s an indoor strain that’s easy to grow and cultivate. The plants will become tall, stretching during the first weeks in flower. Techniques such as Screen-of-Green, topping and bending can all help reduce height and increase the total yield. 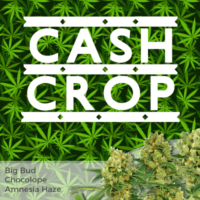 Yields are good, producing approximately 350 grams of high quality buds per square meter when grown indoors, and an average of 6 ounces per plant when cultivated outside. 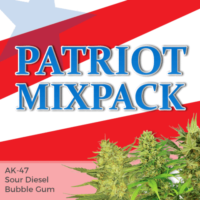 Expect long, dense buds with a fuel-like aroma and fruity sour grapefruit flavor. Outdoor growers may have to wait until early November to harvest their buds, making it impossible to grow outdoors in all but the warmest states. 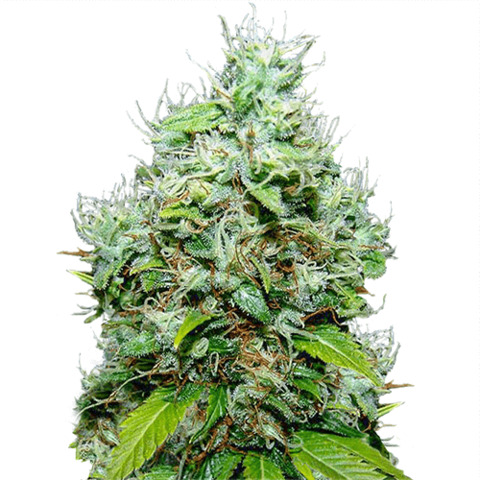 NYC Diesel is famous for its creative and sociable high, as well as its intense aroma and flavor. Highly recommended for marijuana connoisseurs with a unique flavor and aroma. 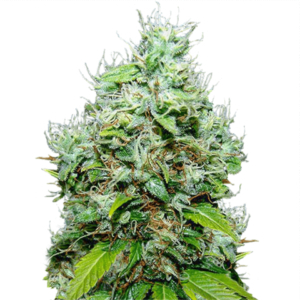 All our NYC Diesel seeds are feminized, producing a pure female plant every-time. Enjoy a selection of payment options and free, guaranteed delivery on all purchases when you buy online here. A favorite across many states for its medicinal properties, intense aroma and unique flavor. 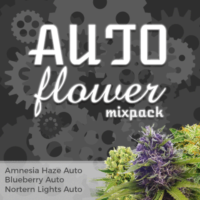 Created from an Hawaiian Sativa and Afghani Indica, this 60% Sativa dominant marijuana strain is a great day-time smoke, inducing creative thoughts and positive energy. The Sativa dominance of NYC Diesel demands a longer flowering period than most strains, averaging between 9 – 11 weeks when grown indoors. 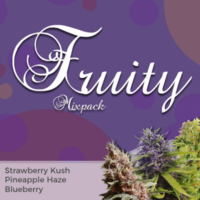 Uplifting and euphoric, and a long-lasting and clear high, with an average THC content of 20% and CBD levels of approximately 0.2, making it perfect for both recreational and medical use.